Our Suncap® Range has research and innovation as its core. 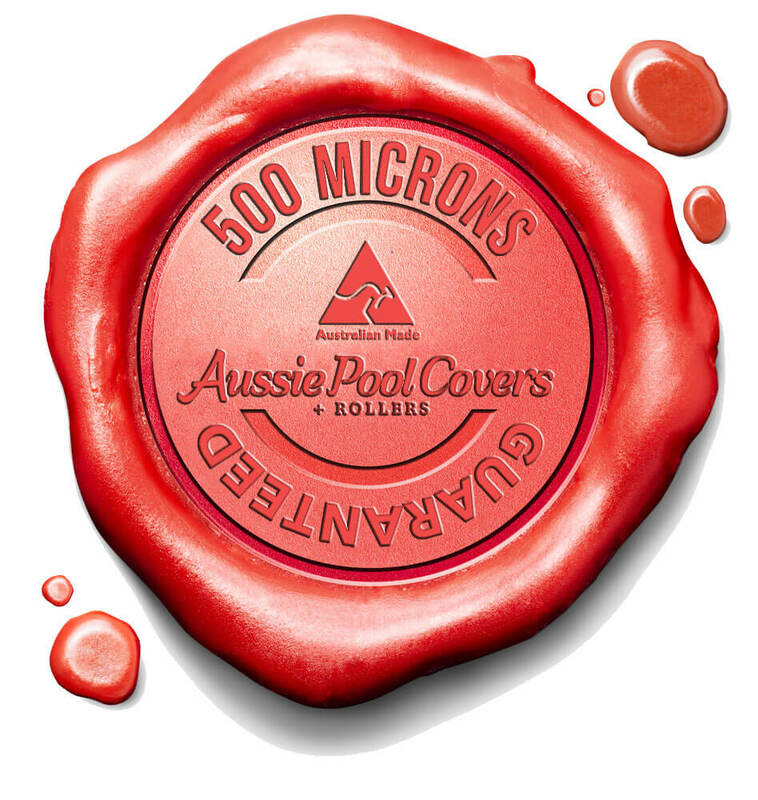 Every Cover is designed and made locally for Australia’s harsh conditions and they come with our Quality Guaranteed Seal. For the fabrication of our swimming pool covers we are using only high quality material. Our Australian cover material supplier has invested heavily over the last 30 years in researching heat transfer through different types of materials and colours. They continue to work with its global technical resources to deliver the most effective and environmentally benign UV stabilizers packages. 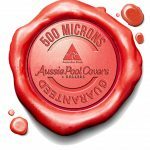 Over many years the covers were developed to provide you and your family with a warmer pool that you can enjoy for longer periods throughout the year. Their research centre is equipped with an extensive range of testing and analytical equipment and their knowledgeable engineers and technicians also work with Australian universities and independent testing authorities. Our number-one priority is ensuring our customers Peace of Mind.